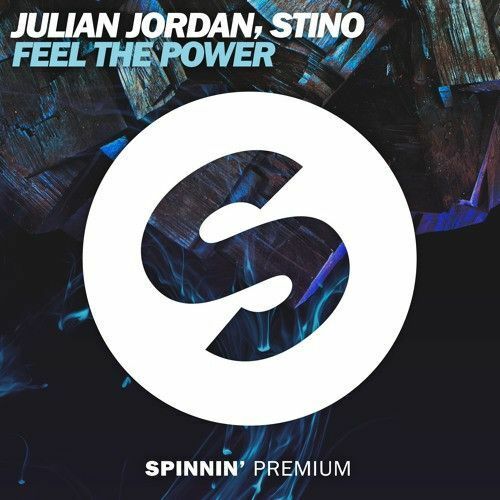 Julian Jordan has been on the rise for quite a while. Starting out as one of the youngest talents on Spinnin' Records, he's been releasing some major festival hits these last years, recently making a huge impact with 'Lost Words', a record that got support from all major DJs out there, ranging from Tiësto and Afrojack to Sander van Doorn, W&W, Nicky Romero and VINAI. It's a distinct electro/progressive style the (still only) 20-year old DJ displays, high on energy, always providing unique melodies and hooks. His newest single, for which he teamed up with Dutch artist Stino, proves the point; a rock hard electro tune with funky vocoder breakdown, cool drop and all the rave vibes you need. And it's completely free to download!